MDaemon’s built-in spam filter includes a feature known as Bayesian Learning. Bayesian Learning allows MDaemon to “learn” what types of messages are spam and what types are not spam. This allows the spam filter to become more accurate over time. It is important for users to properly train the Bayes system so that messages are correctly flagged as spam or non-spam. We do not recommend blacklisting the sender of spam messages because this does not help the Bayes engine learn from the message, and thus, has no effect on reducing spam. The easiest way to train the Bayes engine is for users to use the thumbs-up and thumbs-down icons in WorldClient (MDaemon’s webmail client) to feed the Bayes engine samples of spam and non-spam. The more spam and non-spam samples you feed to the Bayes engine, the more accurate the spam filter will become over time, thus, it is very important for users to use the thumbs-down icon on every spam message – whether it arrives in your Inbox or in your Junk Email folder. Likewise, for every false-positive (legitimate, non-spam message that is flagged as spam), you can use the thumbs-up icon to flag the message as non-spam. This knowledge base article provides a more thorough explanation of Bayesian Learning and how to train the Bayesian Learning engine. If you are an end user and you do not see the thumbs-up and thumbs-down icons in WorldClient, the MDaemon administrator can take steps outlined in this video and blog post to make those icons appear. Occasionally, our support staff will receive calls from end users who have forgotten their email password or are having issues logging into WorldClient. 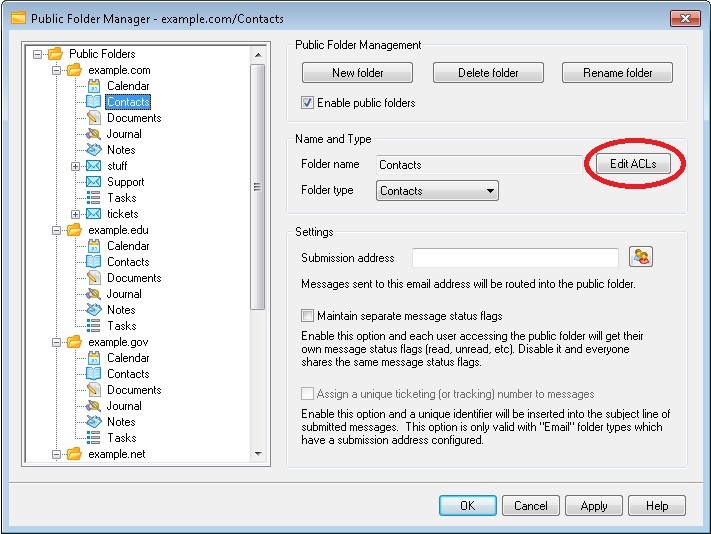 Users are then instructed to contact their mail server administrator for assistance. But what if users don’t know who to contact for help, and don’t know how to even find out who to contact? For some users, trying to track down the appropriate contact for help can lead to wasted time and lost productivity. To address this issue, MDaemon administrators can add information in the “Login Failure Text” field on the WorldClient Settings screen. This field can contain helpful information such as a phone number or email address of the mail server administrator or IT department. HTML is supported, so an email link or a link to a Help page can be specified. In the following video, I demonstrate this feature and show you what the login failure text looks like when a user enters an incorrect password in WorldClient. Adding login failure text saves users time by making it easier for them to get help when they’re having trouble logging into WorldClient. This is especially true after a long weekend or when a user has just returned from vacation and needs immediate access to important messages. After all, time is money – right? Bayesian Thumbs Up & Thumbs Down Icons Missing in WorldClient? 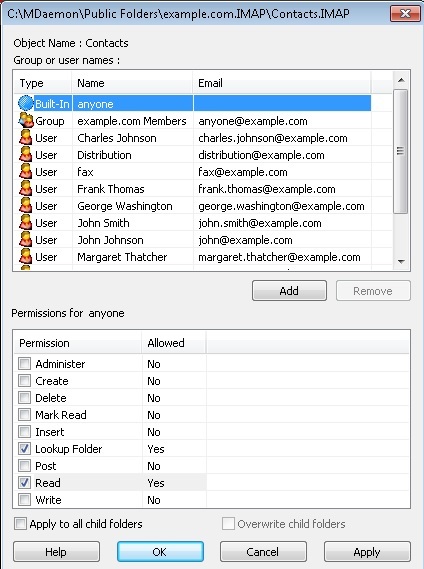 WorldClient, MDaemon’s webmail client, features icons that users can click on to feed examples of spam or non-spam to MDaemon’s Bayesian learning feature. MDaemon’s Bayesian Learning feature allows you to feed samples of spam and non-spam to designated folders. These samples are used to train the spam filter to recognize spam and non-spam messages. The more samples you feed these folders, the more accurate your spam filter can be over time. This feature is especially useful if you work in an industry that uses medical or financial terms. If you work for a bank, messages containing pharmaceutical terminology can be handled with greater scrutiny, while messages of a financial nature can be treated with less suspicion. The same is true if you work for a medical facility. Your daily email correspondence may contain messages with names of medications or other pharmacy related terms, while they may not contain many words of a financial nature. So if you’re a bank & you receive a great deal of spam with the names of medications in them, you can feed those messages to your Bayesian Learning folder so that MDaemon can learn from them based on your specific business. Using WorldClient, MDaemon’s webmail client, users can feed examples of spam and non-spam to MDaemon’s Bayesian Learning system using the Thumbs Up & Thumbs Down icons in the upper toolbar. But what if these icons are missing for a particular user, or for all users? Or, what if you as the administrator do not want users to have access to the Bayesian learning folders due to messages being improperly fed to the wrong folders? In this situation, you could create two more folders for spam and non-spam messages, then grant your users access those folders instead of to the main Bayesian learning folders. This means, though, that the thumbs up & thumbs down icons will not appear in WorldClient, but users would still be able to access the new public folders you created (if you granted them access via Public Folder Manager) for placement of samples of spam or non-spam. I’ve put together the following tutorial video, which shows how to enable the Thumbs up & Thumbs down icons in WorldClient.